External application of heat for pain relief of superficial muscles. 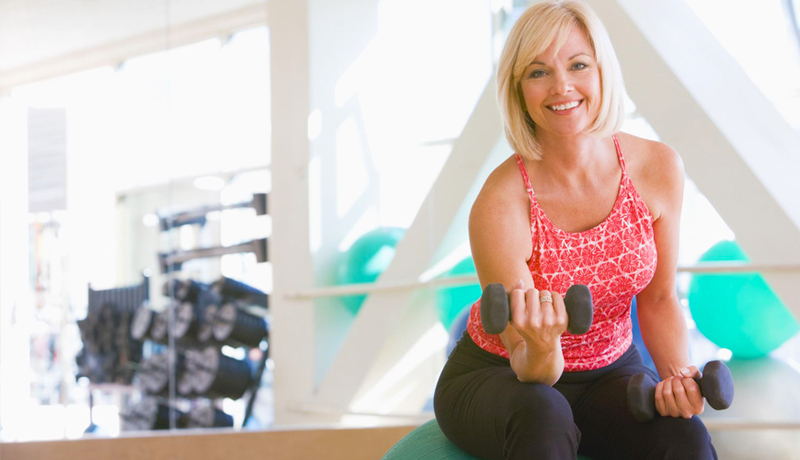 Exercises Are Taught As Per Your Medical Conditions/ Postural Defects. 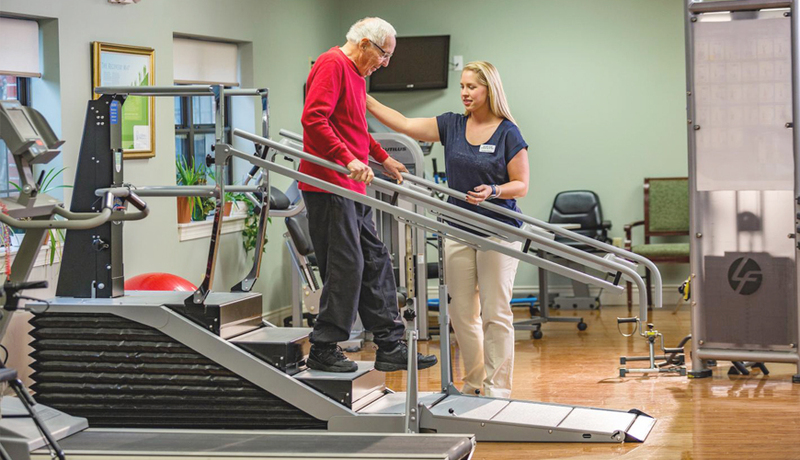 Various set up of equipment’s & exercises are used to treat the balance, coordination & walking abnormalities. Exercise programme designed to develop the muscles around your trunk and pelvis, as well as the muscles of your arms and legs. 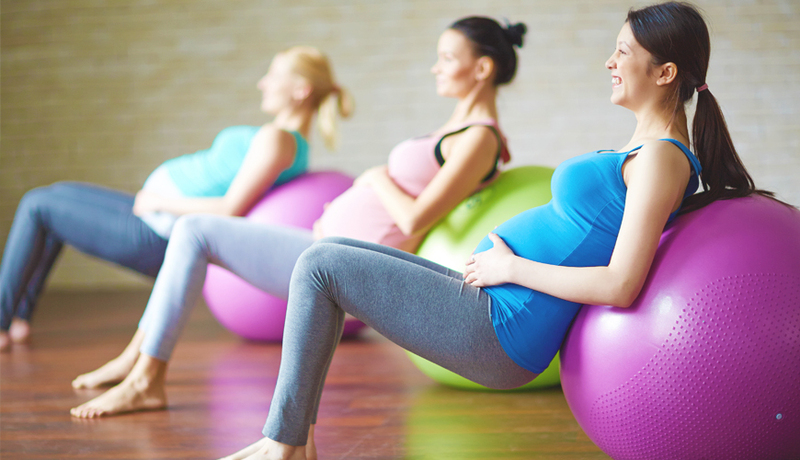 Exercise helps strengthen the muscles needed for labour and delivery. It also helps reduce backaches, swelling, and constipation. Exercise programme designed to strengthen your core and pelvic. The technique is use to free a body part from the resistance of friction while it is moving the part. 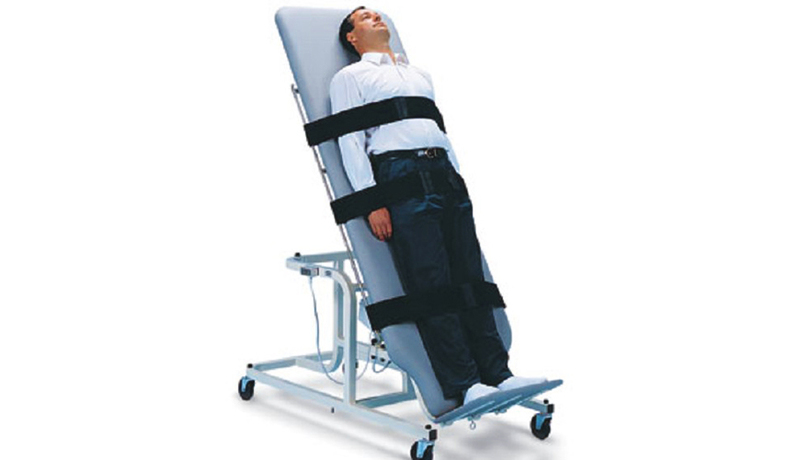 It is suspended in a sling attached to a rope that is fix to an appropriate point above the body segment. External application of heat for pain relief deep muscles. Use of sound waves to treat musculoskeletal problems like inflammation from injuries. 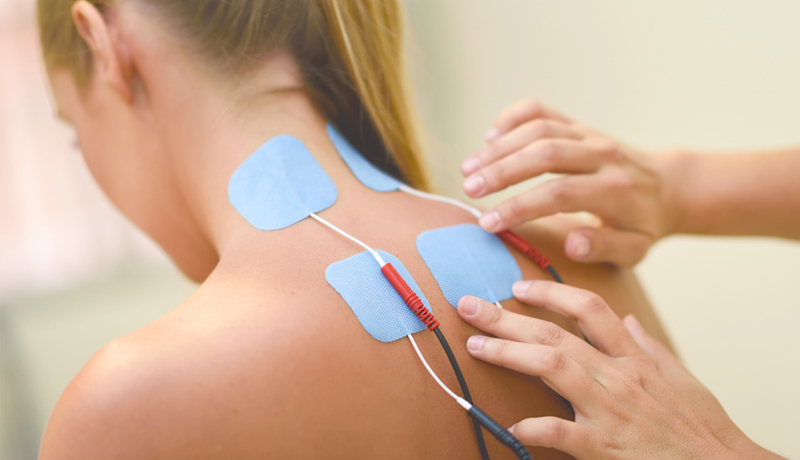 Use of low frequency electrical current for pain relief. It helps to stimulate weak/paralysis muscles. 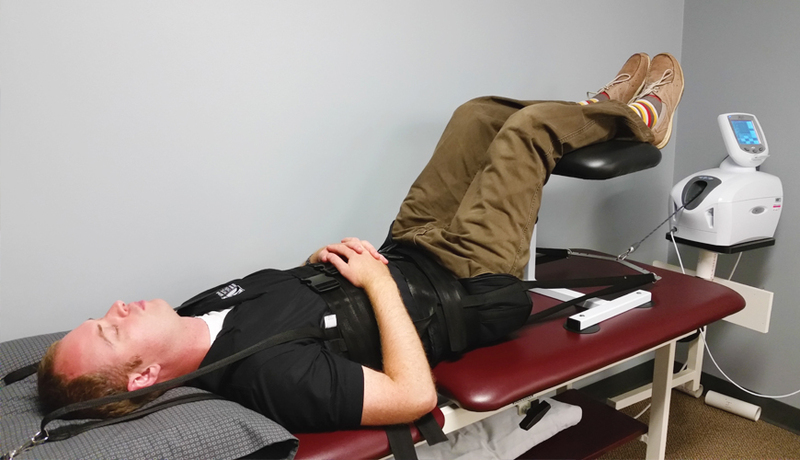 It’s a form of decompression therapy that relieves pressure on the spine. Apply molten wax heat to improve mobility by warming the connective tissues. It is used to gently flex and extend the knee joint after surgery to allow the knee joint to slowly bend. 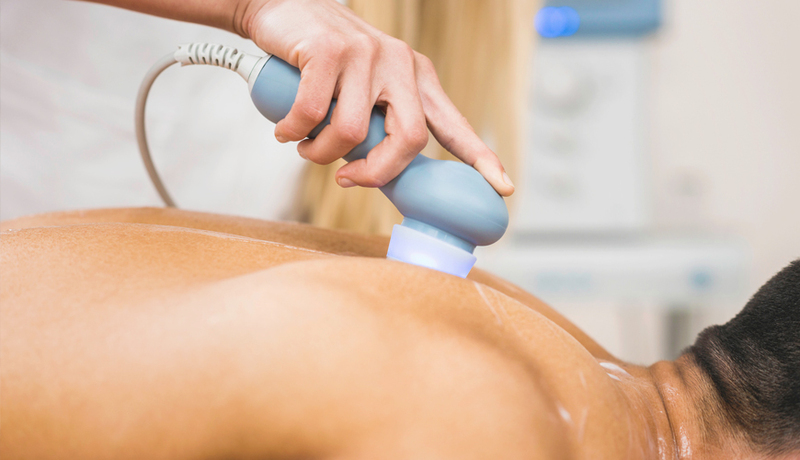 A local suction is created on the skin by vacuum to stretch the underneath muscle. 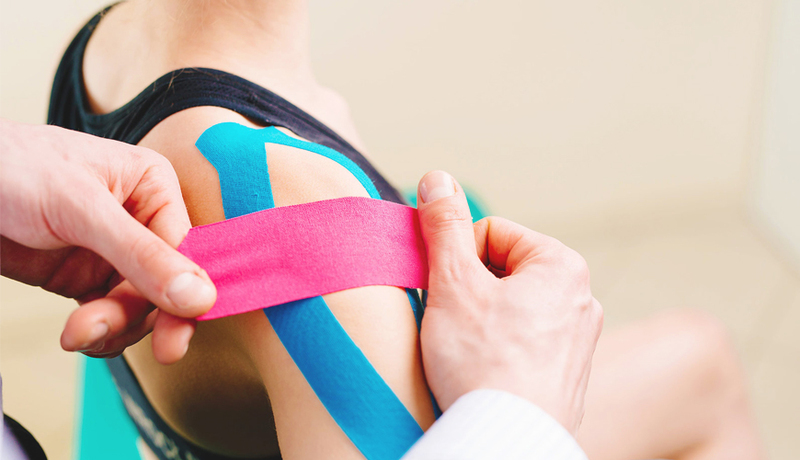 KT Tape lifts the skin, decompressing the layers of fascia, allowing for greater movement of lymphatic fluid & joints and helps support or facilitate muscle. 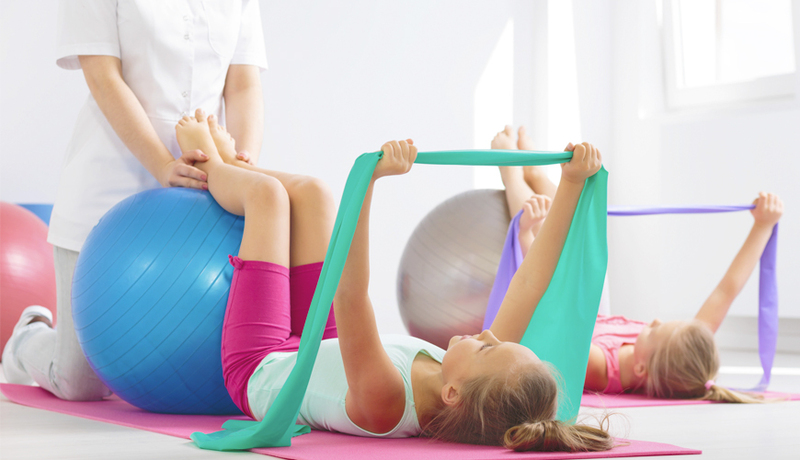 Paediatric physiotherapists are responsible for the assessment and physical rehabilitation of children and young people who are identified as having difficulties with the development of gross motor skills and mobility as a result of accident, injury, disease or disability. They also see children with specific conditions such as Cystic Fibrosis, Juvenile Idiopathic Arthritis, Chronic Fatigue Syndrome, gait anomalies and life-limiting conditions. 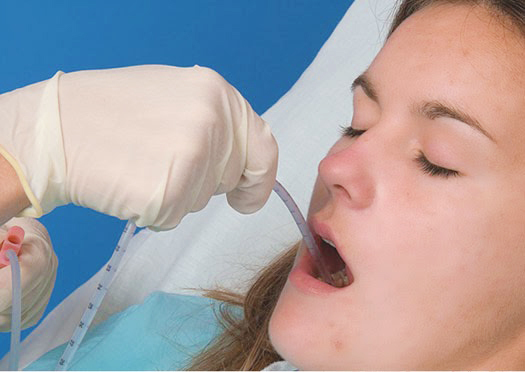 Breathing is improved by the indirect removal of mucus from the breathing passages of a patient. Techniques include clapping or percussion & vibration on the chest wall & positioning of the patient. After percussion & vibration, suction tube is inserted to suction out the phlegm from the patients lungs. 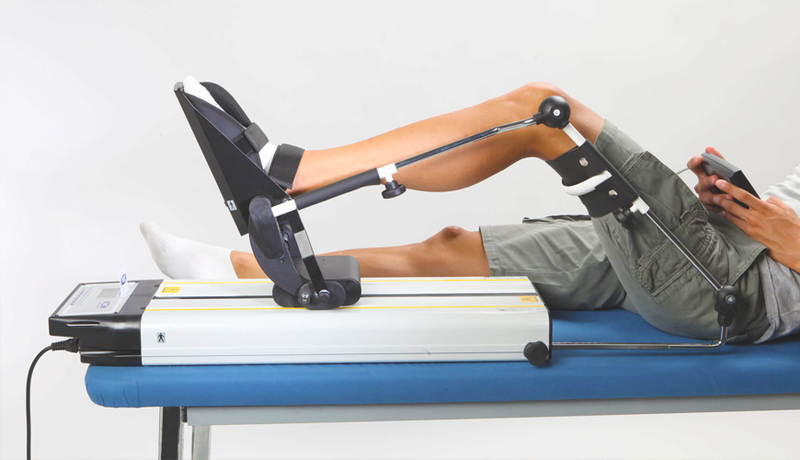 Motorized tilting table is used to tilt a patient for variety of treatments. 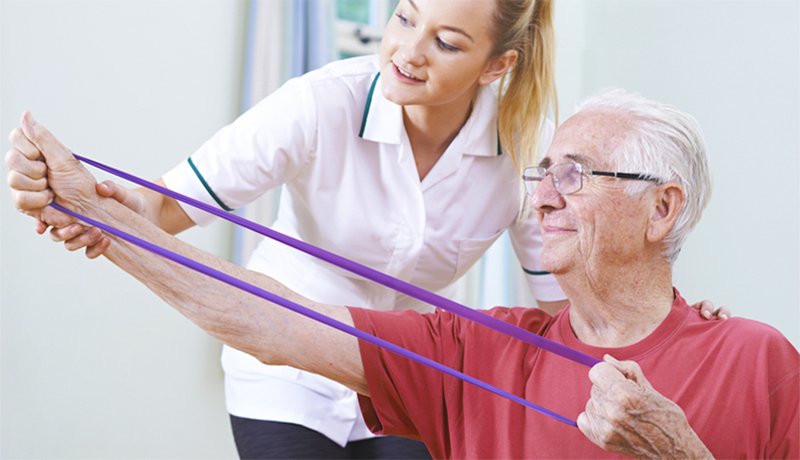 Physiotherapists visits your home with portable machines to treat your conditions. Suitable for bed ridden patients who cannot be mobilized out of bed. Exercise design by physiotherapist according to your age, gender, fitness level & medical conditions. Ideal before starting a gym.